I'm a self-confessed Instagram addict, and I know there are many of you like me. Aminin! =) I often start and end my day with Instagram. It's habit forming, and it's a way for me to relax as I browse through my feed. Now, here's the good news for Smart subscribers -- browse and upload photos and videos on Instagram with no additional data charges starting today, July 8! Woohoo!!! When I'm home or on the road, at social events or business meetings, I can't stop sharing photos and videos on Instagram. I also shared here that IG also helps me fall asleep. 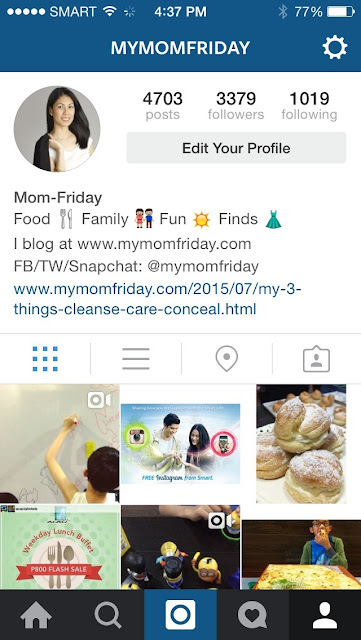 Often you will find #MomFridayRecipe posts, gifts from sponsors and friends, travel pics, #MomFridayFinds, and even some lame #MomFridayOOTD posts on my IG, heehee. I'm so hooked! As a blogger, I continue to value the privacy of my family, but from time to time, I want to capture and share snapshots with my kids too. Instagram now plays an integral part of my day-to-day life as a homemaker, homeschooler, and social media practitioner. It's instant, entertaining, and allows me to share everyday moments and engage with my dear followers. For me, that's micro-blogging on-the-go, and thanks to Smart, we can all enjoy this service anywhere, everyday, for free! "Millions of Smart Communications subscribers can now enjoy free access to one of the world’s most popular photo-sharing social media networks, Instagram, whenever they subscribe to top prepaid offers or the latest postpaid plans from the undisputed leader in mobile." Who can enjoy FREE Instagram? "#SmartFreeIG will benefit millions of Instagram users across the country, as well as those who have yet to try the app on their phones. 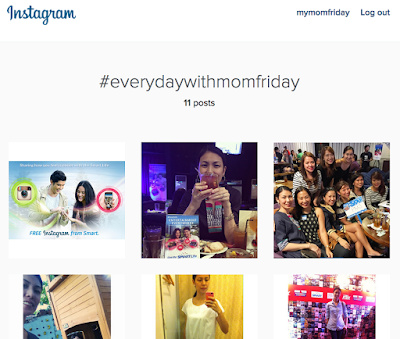 Instagram is currently among the top five most used app by Philippine mobile users." Create your very own hashtag using #EverydayWith_____ and share your passions and everyday moments with #SmartFreeIG now! Enjoy more digital services anytime like Smart's free data on Instagram -- that's convenience and entertainment everywhere. It's so much fun to live the #SmartLife with #SmartFreeIG! 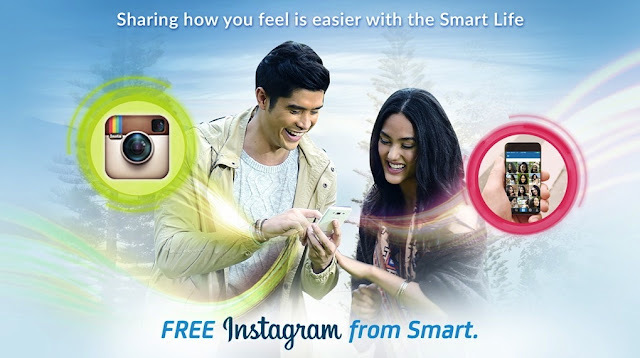 For more information on Smart’s Free Instagram offer, visit smart.com.ph/pages/freeinstagram.